No more feeling strong in the spirit and not being steady emotionally and mentally so you can wake up each and every morning with laser-beam-like focus and tenacity to walk through your day efficiently and energetically. 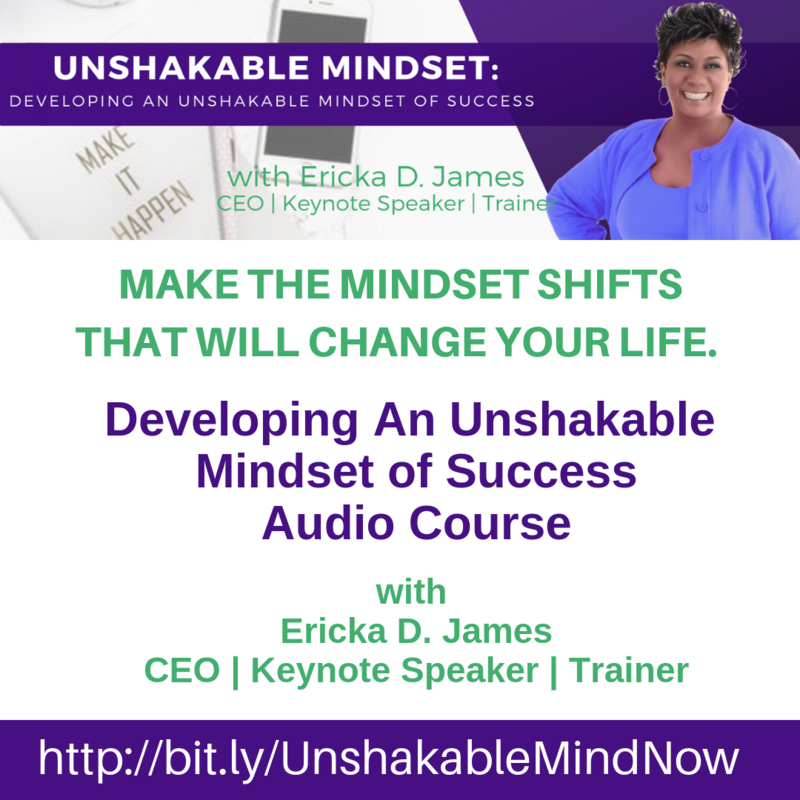 Having a strong and unshakable mindset allows you to easily glide over life’s challenges, obstacles and setbacks with joy and determination. You can be clear about your calling and purpose, yet still fall short of achieving it because of the doubts, distractions and obstacles that your mind has to overcome in order to achieve. Most teachings on mindset are secular and leave you trying to rely only on a single aspect of what it takes to have highly developed mind that remains undistracted, sharp, and honed in on completing your calling. It is time to connect, activate and harness the dormant power of your mind to fulfill the spiritual calling and destiny on your life. It is time to unlock the unbounding excitement and overflowing exhilaration it takes to achieve your vision each and every day. Now is the time to align your mind, body and spirit to effortlessly accomplish the calling on your life. 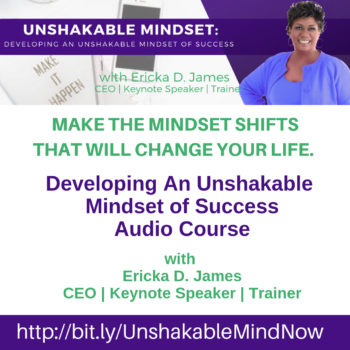 If you are ready to release the untapped potential of your mind so you can naturally accelerate your clarity and productivity, this training course is one you don’t want to miss.